Edwin King Stodola EE’36 was born in Brooklyn and attended Brooklyn Technical High School. In 1932 Edwin was one of 10 NYC students to win a $300. scholarship to attend The Cooper Union. Following his graduation from The Cooper Union, he worked for Radio Engineering Laboratories and then the U.S. Signal Corps as a civilian radio engineer. During World War II, Edwin Stodola worked for Evans Signal laboratory in Belmar, NJ. During World War II, Edwin Stodola headed an army special developments group that produced radar improvements. These enabled the army to track moving targets and later to obtain the world’s first moon echoes — a feat that made front-page headlines worldwide in 1946. During the 1970s, a long-range tracking system for radars that Mr. Stodola invented was used in NASA’s Project Mercury, the first-U.S.-man-in-space program, and for the first air force surveillance satellite, Discoverer. 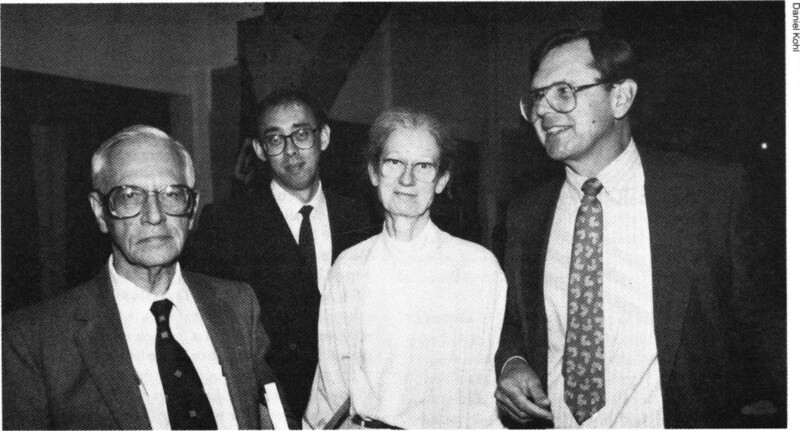 Edwin King Stodola received a Cooper Union Presidential Citation in 1987 for his scientific inventions and achievements. He was inducted into The Cooper Union Hall of Fame in 2009. He received the Radio Club of America’s prestigious Armstrong Medal in 1991. 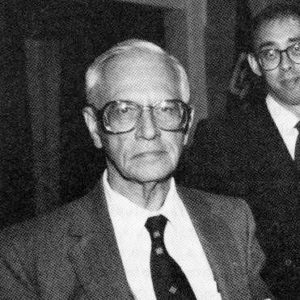 Edwin King Stodola passed away in 1992. Earn Cooper Union Tuition– Ten High School Graduates get Scholarship in Technical School, The New York Times, September 30, 1932. This entry was tagged Edward King Stodola, Edwin King Stodola, Presidential Citation. Bookmark the permalink.